We warmly welcome you and your family to join the School in a service of remembrance on Monday 25 April at 9.30am in the Great Hall. This year's speaker will be Director of Army Reserves, Bede Fahey. Old Boys Ron Mayhill '37 and Laurie Reynolds '28 will be in attendance to lay wreaths at the War Memorial on behalf of the Old Boys' Association and the School. 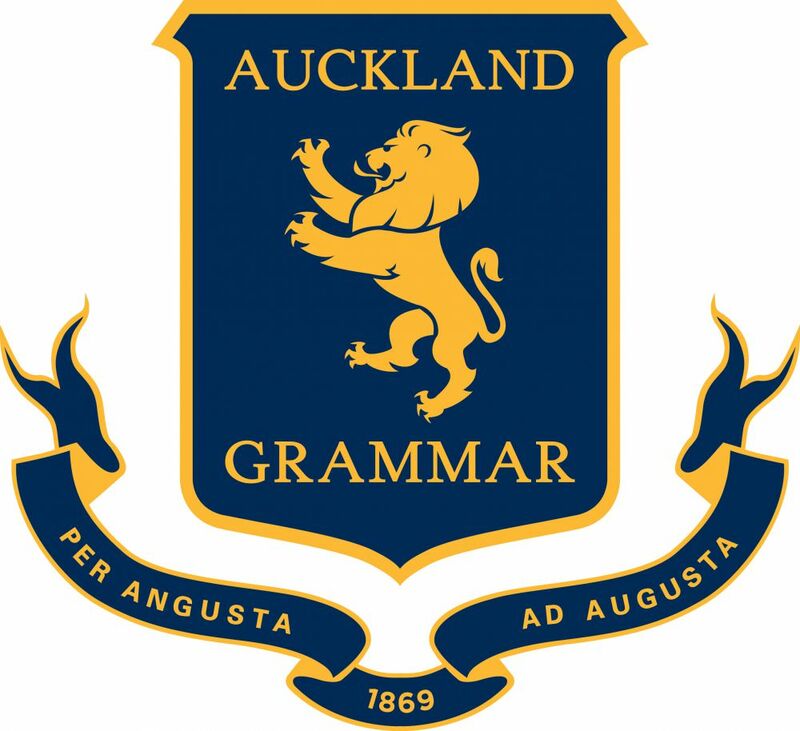 The Auckland Grammar School Old Boys' Association invites you to join them for morning tea after the service in the Heritage Room of the Library. 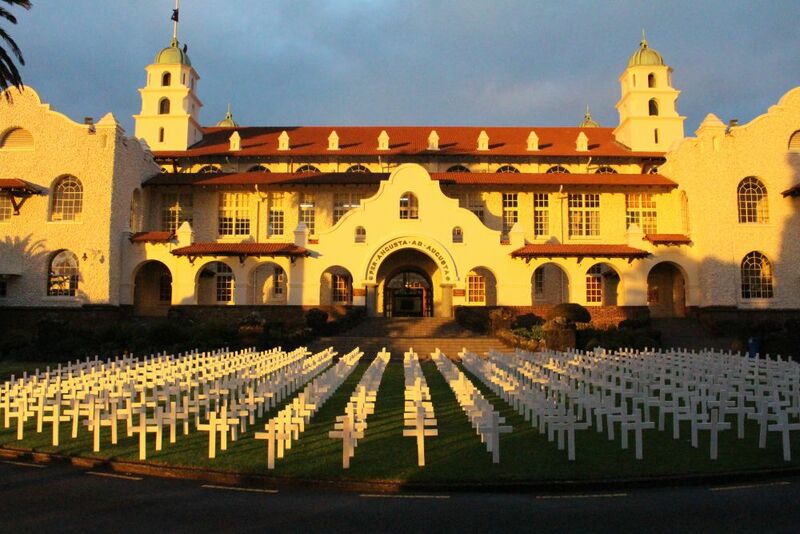 For those unable to attend in person, the service will be live streamed via the School's website. We suggest guests are seated in the Great Hall by 9.00am for the 9.30am service. Car parking will be limited on-site, with drop-off only access available for guests through Gate 1. Car parking will be available in Gates 3 and 4 and also in Barnett Crescent. Students attending are required to wear School uniform. Medals may also be worn by guests. If you have any enquiries regarding this service, please contact Anna Graham, Events and Administration Coordinator on 09 63 5639 or email a.graham@ags.school.nz.